Clara Chow discusses the Prevention of second heart attack or stroke as well as tech-health intersection with TEXT MEDS program. Katherine: Thanks for listening to Health Professional Radio. 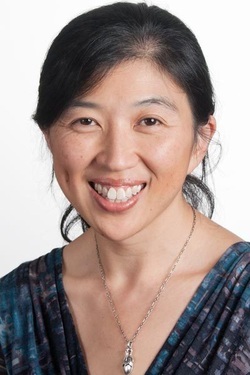 My name is Katherine, and today, I am joined by an associate professor, Clara Chow. Today we’re discussing the prevention of a second heart attack or stroke, as well as talking about a text-based TEXTMEDS program. Welcome to our show, Clara.